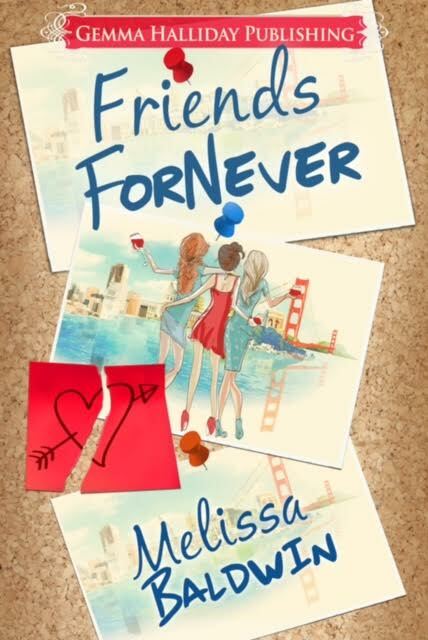 Friends ForNever is a cleverly written book that will keep you wanting for more until the very end! I highly recommend this book! Friends for Never is like listening to your best friend tell you about her day at work! And anyone who has worked in an office will totally relate to this book. I was absolutely sucked in. The love story was great! It was well paced and funny! The author is really good. An intriguing look at the demands of family and friendship when personal goals are at risk. A novel of back stabbing emotions. 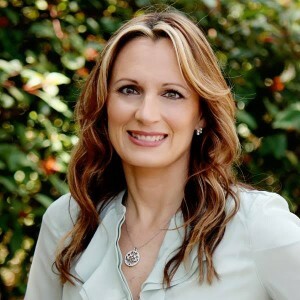 Melissa graduated from the University of Central Florida with a Bachelor’s Degree in Communications; she has always had a love for writing. 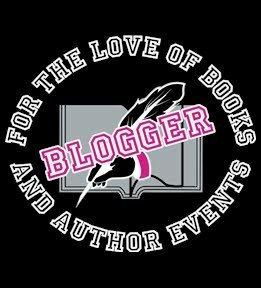 An avid journal keeper, she took her creativity to the next level by fulfilling her dream with her debut novel, An Event to Remember . . . Or Forget. Since then, she has written and published four more novels, Wedding Haters, See You Soon Broadway, Not Quite Sheer Happiness and Friends ForNever. Melissa resides in Orlando, Florida, with her husband and young daughter. When she isn't writing, this multi-tasking master organizer is busy being a mother, wife, chauffeur, PTA President, and Fitness Trainer. When she has free time, she enjoys traveling, running, fitness, and taking a Disney Cruise every now and then.